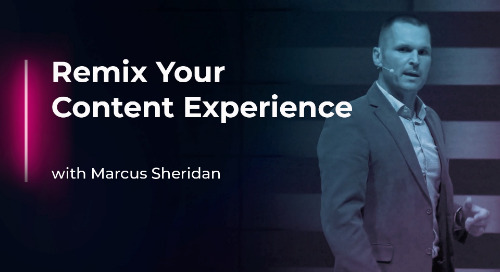 In this episode of Rethink Your Content Experience, Aaron Dun, Senior Vice-President of Marketing at SnapApp, makes the bold claim that the era of the gated white paper is dead. 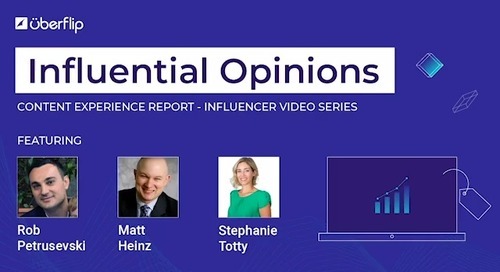 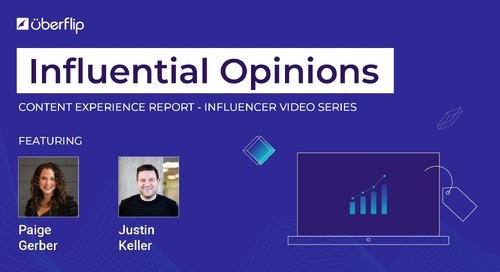 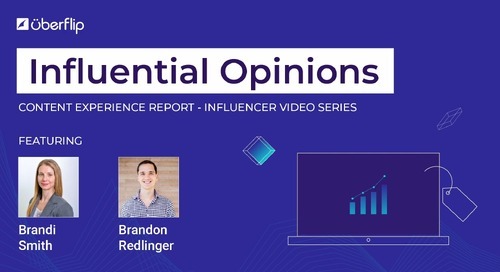 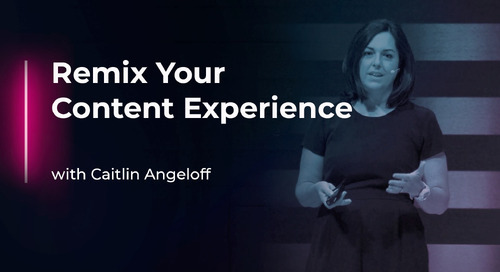 Rethink Your Content Experience is a content marketing video series showcasing provocative thought leadership that makes you question everything. 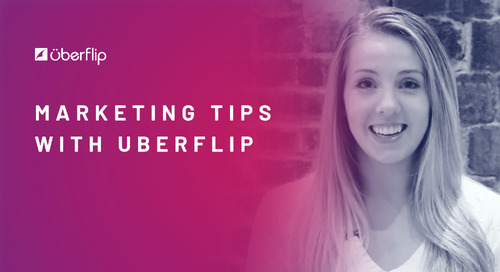 Proudly presented by Uberflip. 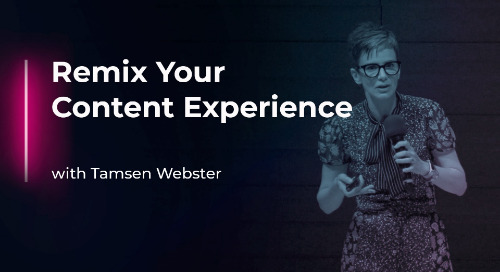 Catch the world's best marketing thought leaders live and in-person at Conex: The Content Experience. 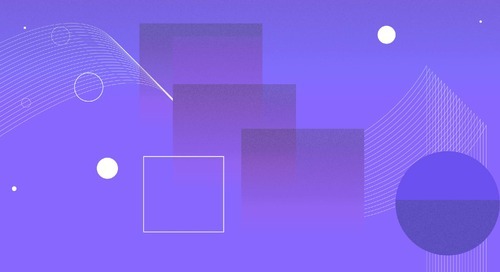 Buy your tickets now. 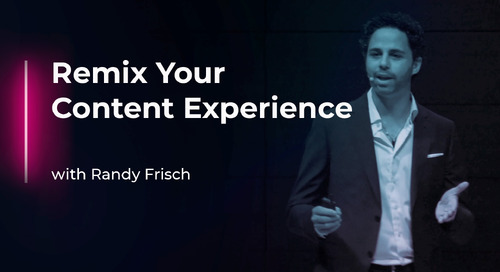 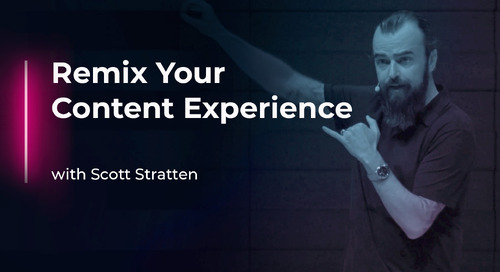 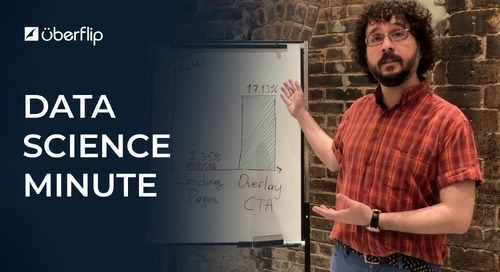 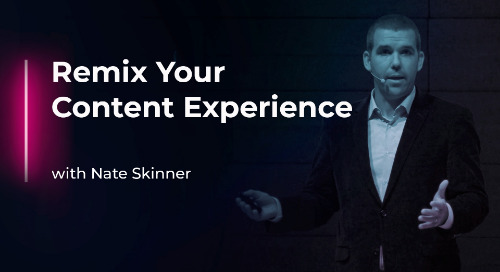 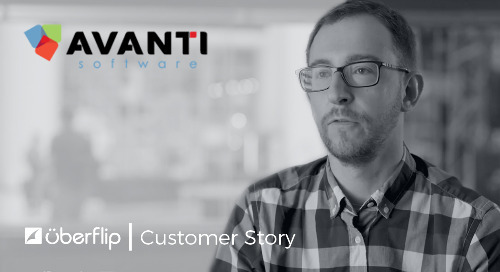 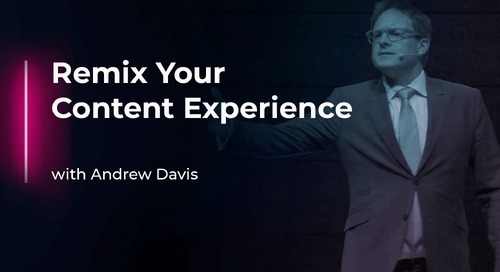 In this episode of Remix Your Content Experience, Salesforce's Nate Skinner reveals the four key components to creating memorable experiences in your B2B marketing. 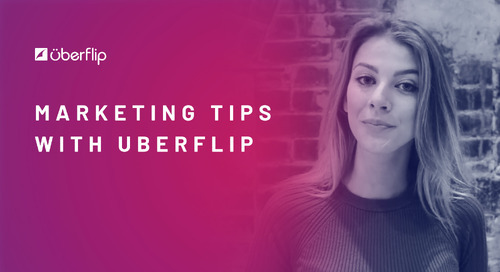 Uberflip’s Events Marketing Manager, Sarah Askett, shares how to use tactile marketing to stand out in a digital world. 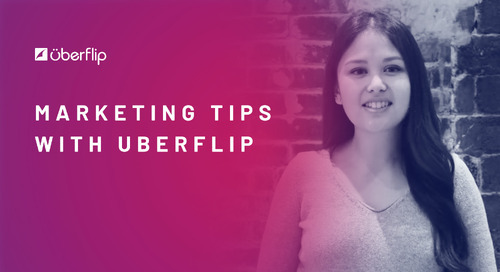 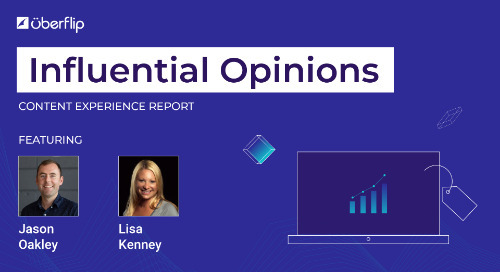 In this video, Uberflip's Jason Oakley sits down with Blackbaud's Lisa Kenney to discuss how to get the best conversion rate when gating premium content.